Amelie or Carrie? 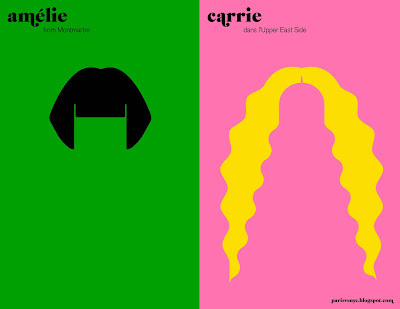 Loving this poster from Paris Versus New York. So cheeky! I'm an Amelie all the way!